Gibson’s Bookstore is offering two opportunities to meet with authors on back-to-back days this week, with Hendrick Smith visiting Concord on Thursday and Jennifer Skiff making an appearance Friday. On Thursday, pop in to meet Smith, Pulitzer Prize-winning reporter and author. 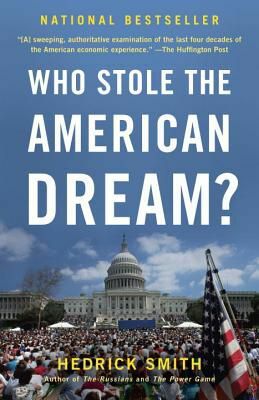 Stop in for a few questions and some conversation at the table, get your copy of Who Stole the American Dream signed and shake his hand. He’ll be at the signing table from 4 to 5 p.m., eager to chat with you. 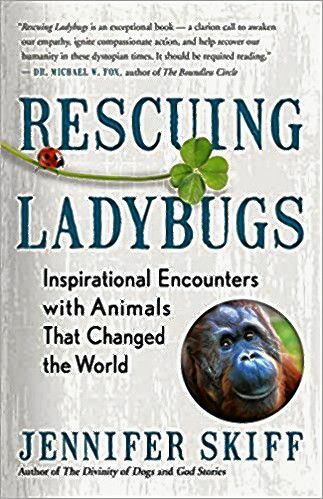 On Friday, Skiff, award-winning journalist and animal advocate, will visit to share a look into the protectors of animals around the world, in Rescuing Ladybugs: Inspirational Encounters with Animals That Changed the World, people who didn’t look away from seemingly impossible-to-change situations. This event was orginally scheduled for Jan. 22 but was postponed due to blizzard conditions.